There are 9 Most famous dances to be witnessed once you are in Odisha. Know more about the rich culture and heritage of Odisha in India. If you want to know about the 9 most famous dances of Odisha then see below to know about the most popular and famous dances of Odisha. 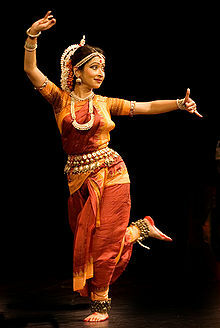 Give Responses for "Famous Dances of Odisha"